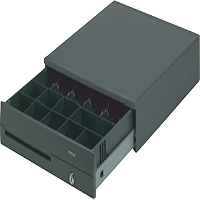 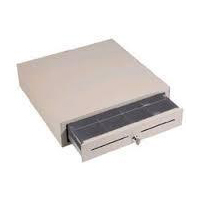 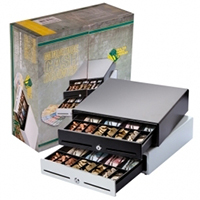 One of our most popular cash drawers with an excellent low-budget price point. 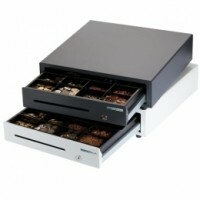 Of all the cash drawers we sell at EposDepo this is by far the most popular. 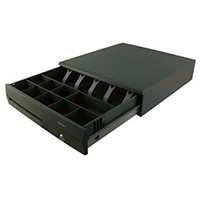 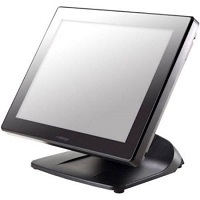 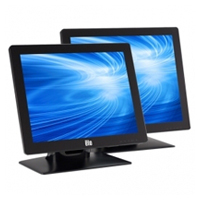 Great value with no compromise on quality and durability. 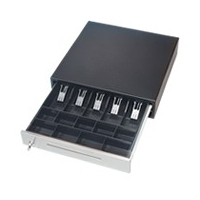 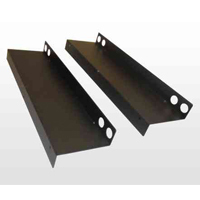 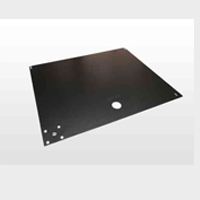 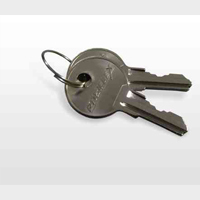 In addition to the drawer, extra inserts can be obtained as well as under counters brackets, lockable covers, extra keys and replacement cables.